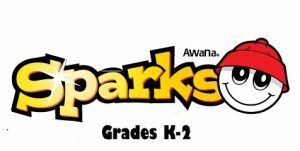 AWANA Clubs is a fun Bible-Based Children’s Program for kids ages 3 years thru 6th grade. 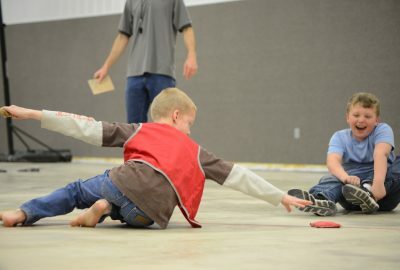 It’s a fun night of Bible stories, Bible memorization, and games. 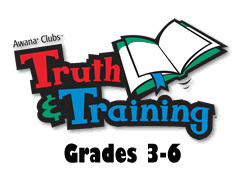 It meets on Wednesday nights throughout the school year. 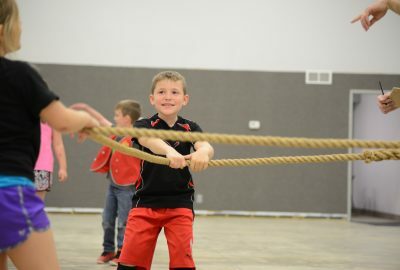 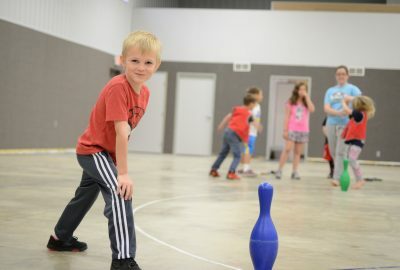 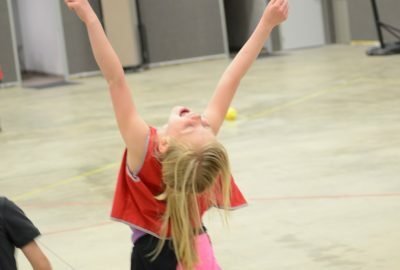 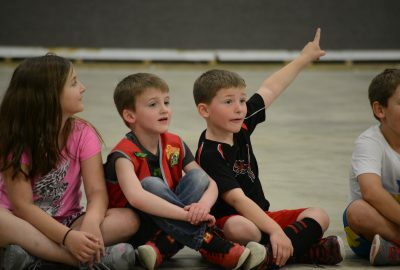 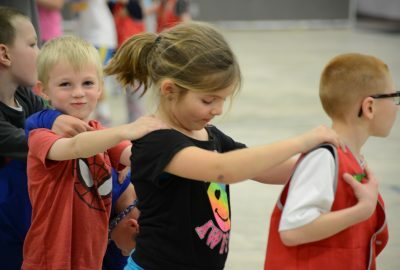 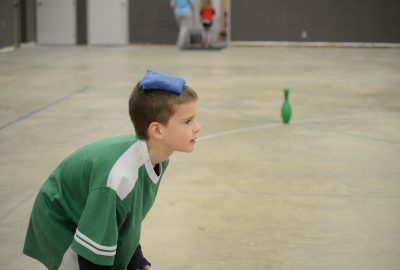 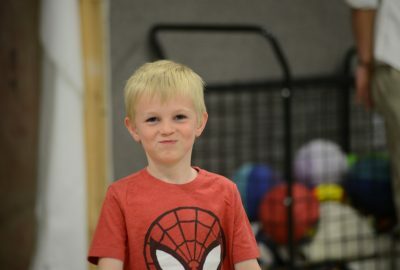 There Are Fun Games—AWANA uses fun games to keep the kid coming back for more. 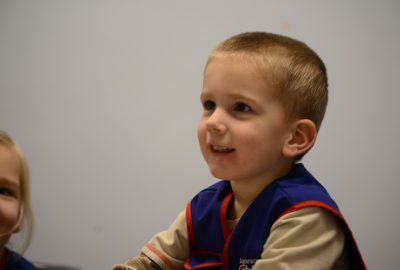 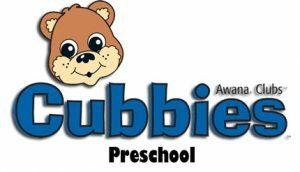 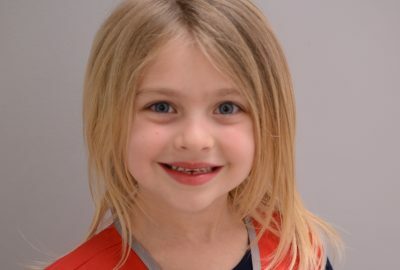 Bible Memory—The Basics of AWANA is learning the Bible through Bible memorization and awards. 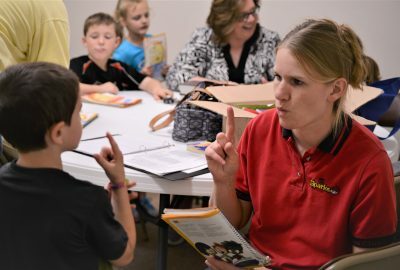 Caring Volunteers—The kids come back because they meet people who care about them and their learning about the Bible. 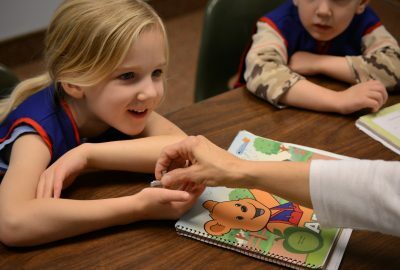 Bible Stories—The kids hear Bible stories in a way that they can relate to their own lives.